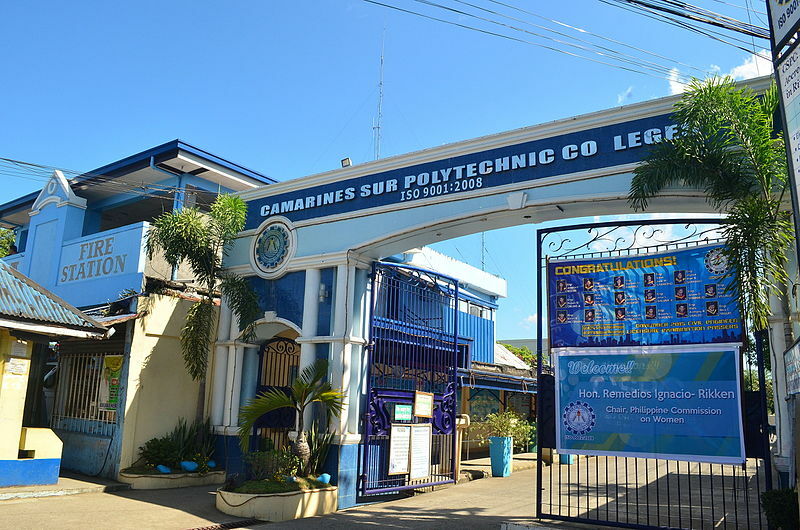 NAGA CITY (Bicol Standard)--The Bicol region will soon have a new university, after the Senate has passed a counterpart measure yesterday for the conversion of Camarines Sur Polytechnic Colleges in Nabua, Camarines Sur. Earlier, the House of Representatives approved House Bill 8730 converting the status of the school into a university. It will be known as Polytechnic State University of Bicol, once the bill is approved by President Rodrigo Duterte. “This new university will provide great opportunities to Bicolanos, especially to residents of the Rinconada area,” Camarines Sur 5th District Rep. Salvio Fortuno, one of the authors of the House bill, said this morning. “I am extremely happy that one of my greatest dreams of having a university in my district will be realized during my last term as congressman,” he added. “Education has always been very close to my heart, as I am married to a public school teacher, and my parents are also teachers,” he revealed. “This is probably one of my most important legacies, not only to the people of my hometown Nabua, but also to the entire region,” he explained. 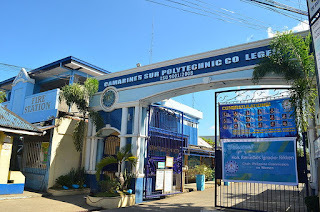 The school is known for producing many topnotchers in licensure examinations. The new university will provide advanced education, higher technological and professional instruction, and training in education, science and technology, engineering, environment, agriculture, forestry and fisheries, arts and sciences, business administration and management, health sciences, and other related fields of study. It will also undertake research and extension services, and provide progressive leadership in its areas of specialization.